Product information "Racktime HR basket Baskit Willow brown"
Natural appearance is better, of course! 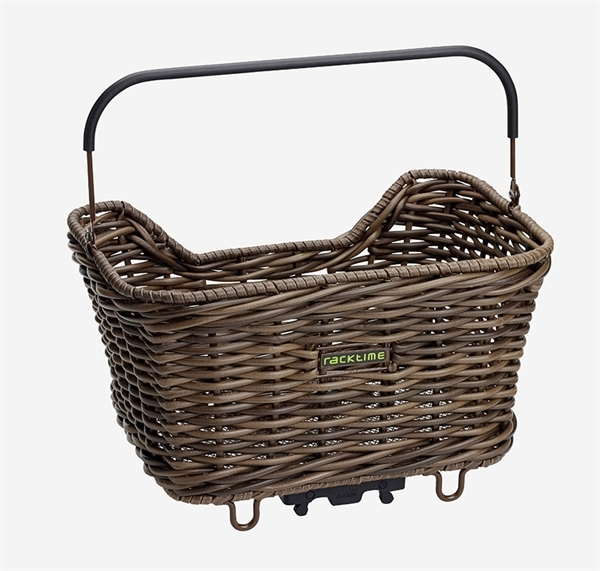 The Racktime bike basket made of hard-wearing, natural-looking plastic! Note: Fits only on Racktime luggage carriers! Related links to "Racktime HR basket Baskit Willow brown"
Customer evaluation for "Racktime HR basket Baskit Willow brown"